Today’s listening, preparing for this weekend’s Seattle Symphony program. 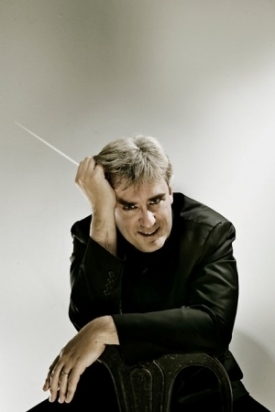 For fellow music lovers (and Sibelius completists) who’d been present for all three programs this past month, there was an added sense of satisfying closure that was maybe, just maybe, a bit reminiscent of being with a Ring audience at Seattle Opera as the final chord of Götterdämmerung fades out. On Sunday you can listen to the entire marathon via the KING FM Seattle Symphony Channel, KING FM 98.1’s new collaborative project with the SSO. 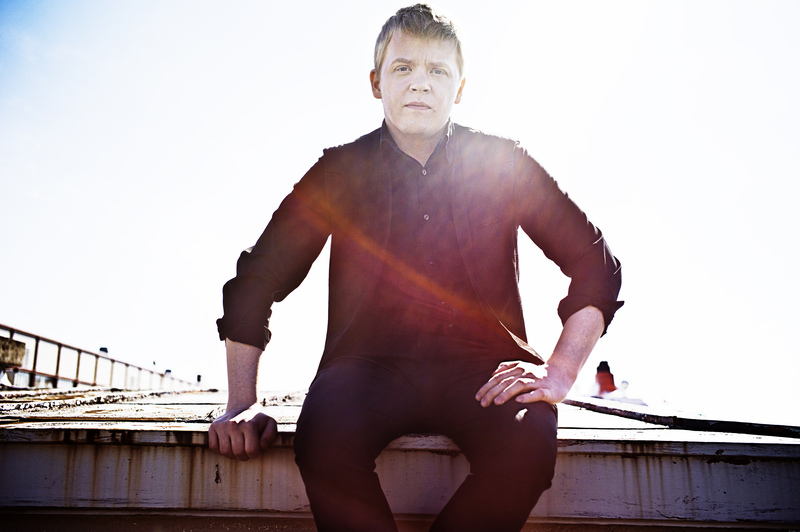 On March 29 the marathon starts at 12:01 a.m. with a looping 24-hour stream of the seven symphonies, the Violin Concerto (with soloist Pekka Kuusisto), and Finlandia — all with Thomas Dausgaard conducting, recorded live from the past month’s performances. And a glance at San Francisco Symphony’s recent “Creation” program, which included the composer’s fascinating, brief tone poem Luonnotar. We’re still early in this 150th anniversary year honoring Sibelius. The birthday itself falls in December — which somehow seems just right for a composer so associated with Northern landscapes. 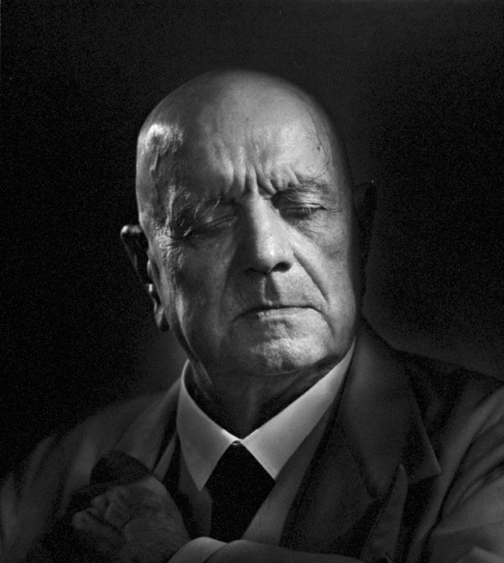 Many orchestras have therefore planned Sibelius-related programs for the coming season as well. But the Seattle Symphony is the only U.S. orchestra to have performed an entire Sibelius symphony cycle back-to-back to mark the anniversary. It’s been a genuinely laudable artistic milestone for the ensemble. Only a few orchestras around the world have programmed a complete cycle of Sibelius symphonies this year to mark the 150th anniversary of the composer’s birth. The Berlin Philharmonic just completed its traversal under Sir Simon Rattle last month (in Berlin and London), and the Seattle Symphony – the only orchestra in the U.S. to undertake all seven symphonies in back-to-back programming for the jubilee year – embarked on its Sibelian marathon Thursday evening.